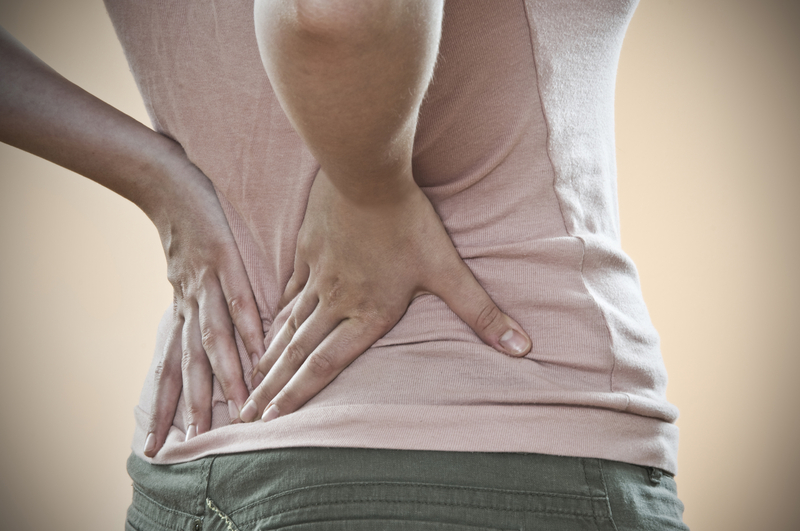 Many people have persistent physical complaints, such as pain, that don’t appear to be symptoms of a medical condition. They are sometimes known as “medically unexplained symptoms” when they last for more than a few weeks and doctors can’t find a problem with the body that may be the cause. This doesn’t mean the symptoms are faked or “all in the head” – they’re real and can affect your ability to function properly. Not understanding the cause can make them even more distressing and difficult to cope with. There are other terms used to describe conditions, which may or not have a clear physical or mental health source. These complaints may include unexplained pain, fatigue, or neurological problems. The terms include somatic symptom disorder, somatisation disorder and somatoform disorder.